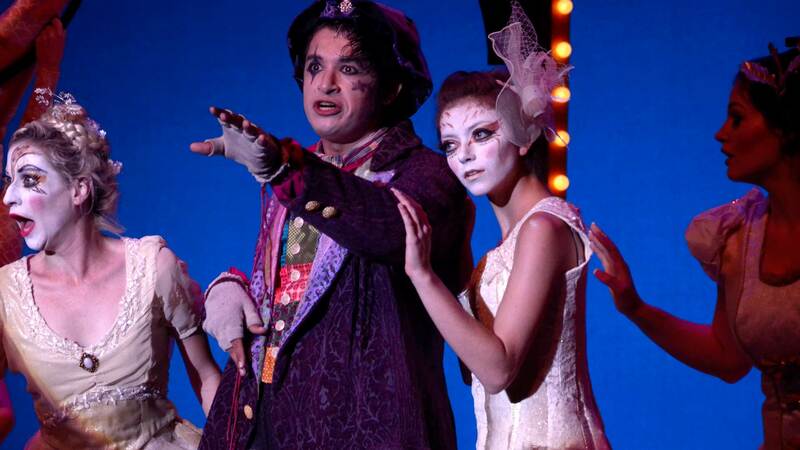 This course further develops and explores beginning musical theatre skills. 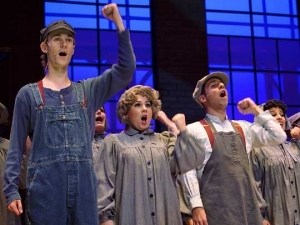 Students will utilize exercise, audition and choreography techniques as well as solo and group performances in order to become more proficient as musical theatre artists. An audition or interview is required for the purposes assigning solos and group performance roles. 36 hours lecture and 72 hours lab per term. THEA 184 F with a grade of C or better.